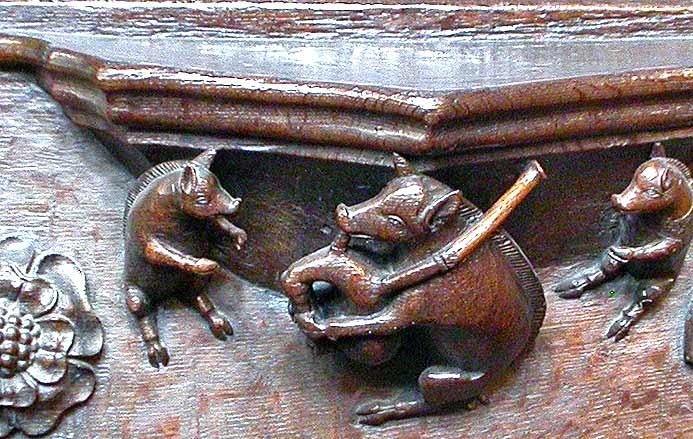 John Vigar will share the stories behind the medieval murals, misericords and memorials which depict murders, stabbings, wife beating, brawls… a quiet stroll around the local church will never be the same again! John Vigar has written extensively on the subject of church architecture and is a well known speaker, appearing on television and radio on many occasions. Advance Booking is essential and tickets (£6) can be purchased from the Discovery Centre, by telephone (01256 478670) or online.